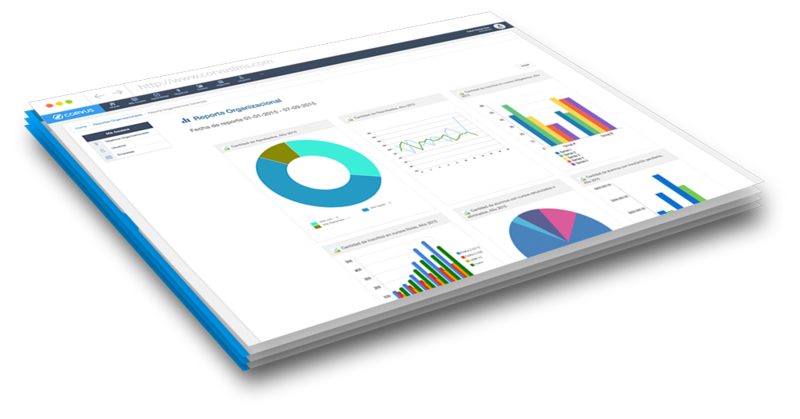 Corvus is an online learning tool specially designed so that teachers and technical training organizations can transmit their experiences and knowledge to the students quickly and easily. Transfer your experiences and knowledge to your students. Become a teacher and you can share your experiences through the application. You can create a group of students and assign them the corresponding course. Request access to the application. 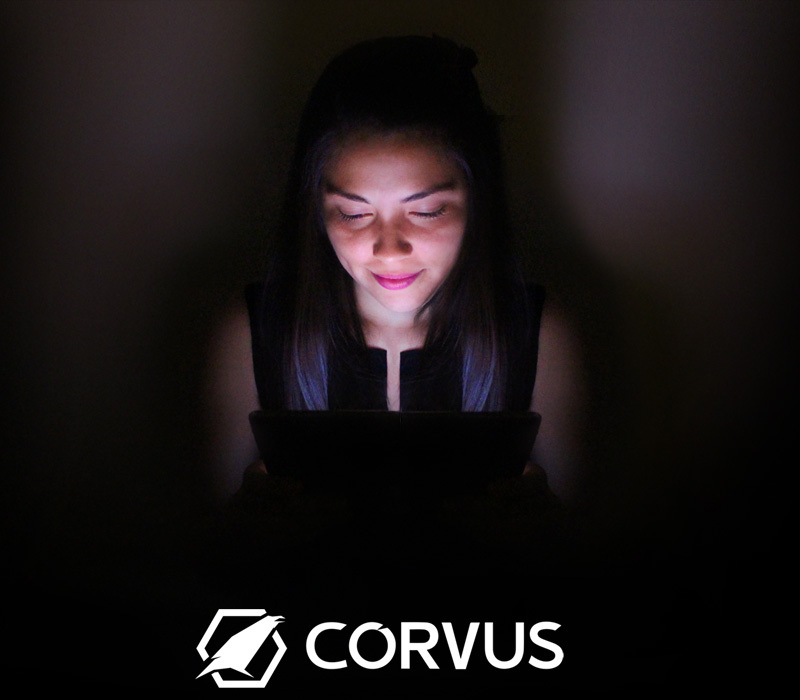 Try Corvus on your Smartphone today. Please complete the form to request access to a free trial. Your access credentials will be sent to your email as soon as possible. 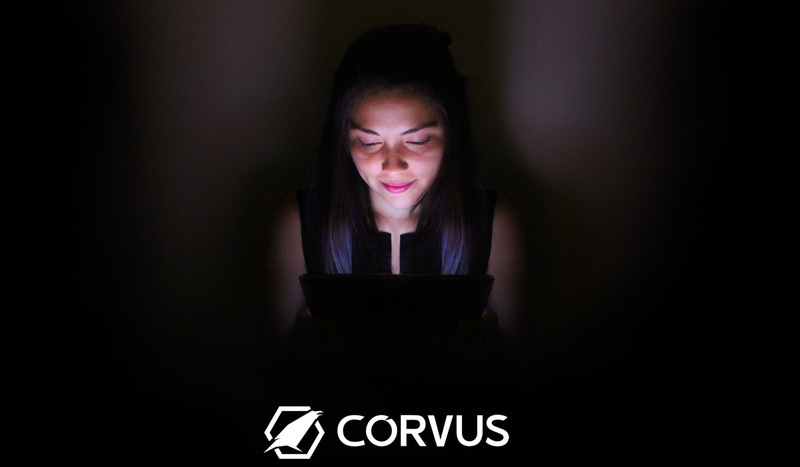 Discover all the power of Corvus and begin to share your knowledge with others.